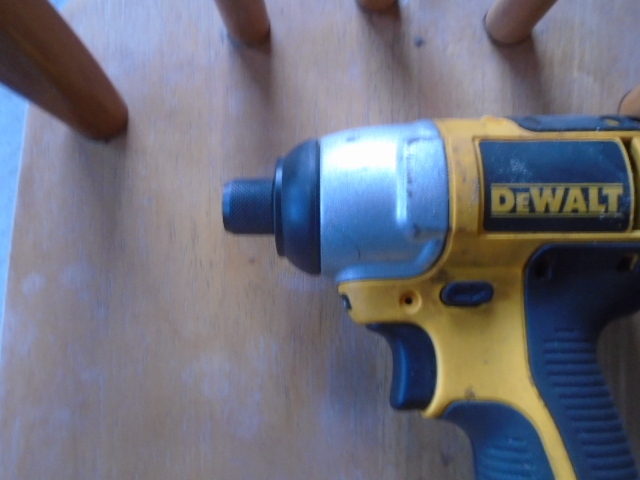 Anyone have an idea how to remove a broken bit from a dewalt impact driver. 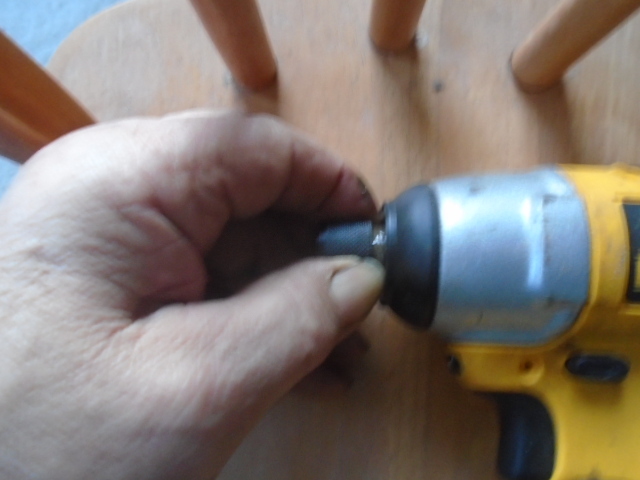 Don't know why I did not think of this earlier, I should drill a hole, and thread in a screw to yank it out. The chuck is spring loaded you pull on the chuck to release a bit. Unfortunately the broken bit was jammed, and would not release. fill the bit pocket with 3 in 1 oil, soak overnite. Pull the collar out fully, clamp a small set of needle-nose vise grips under the collar to hold it open, then tap the impact shaft on a vise. The bit base should pop out.